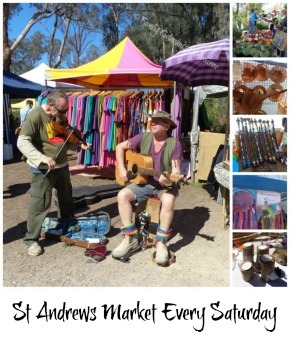 The Community market operates once a month and stallholders come from miles around to sell their wares. Conveniently situated and with plenty of parking for the customers, this trash and treasure market is always a great place for locals and passing traffic to drop into. It never ceases to amaze me just how far some people will drive to find a bargain and this market provides tons of those. New, used, trash, treasures, you name it the market has the lot. Most times the football oval is surrounded with stalls and as its popularity grows so the size of it will grow. 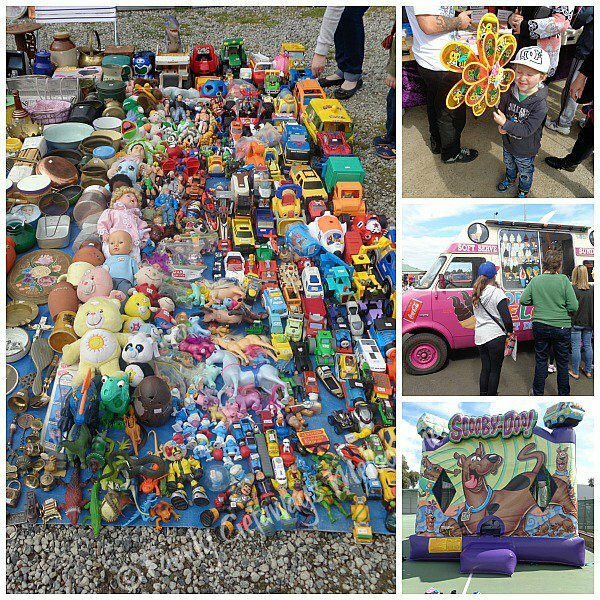 Where And When Is The Trash And Treasure Market Held? 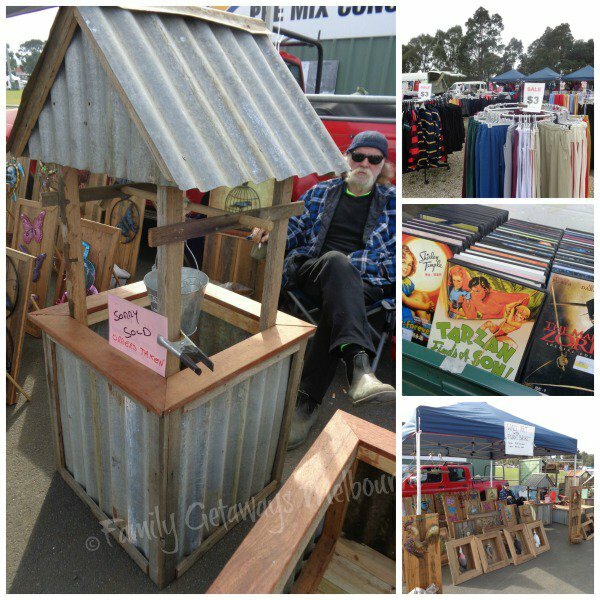 The trash and treasure market is held on the 3rd Sunday of every month come hail, rain or shine. Conveniently situated on the western edge of Pakenham right on the Princess Hwy, you can't miss it. 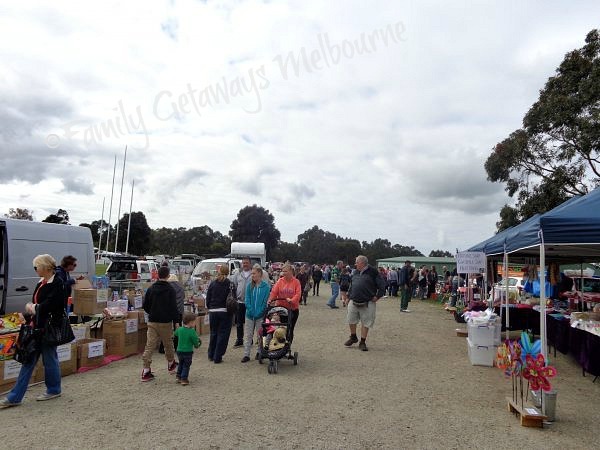 The market is held on the Pakenham Major Recreation Oval No2 and it is distinguised from the others with the Pakenham Football Club Stand on the side of the oval. Click the map below and fill in your details to access the directions for getting there. You can contact them on 0400900660. 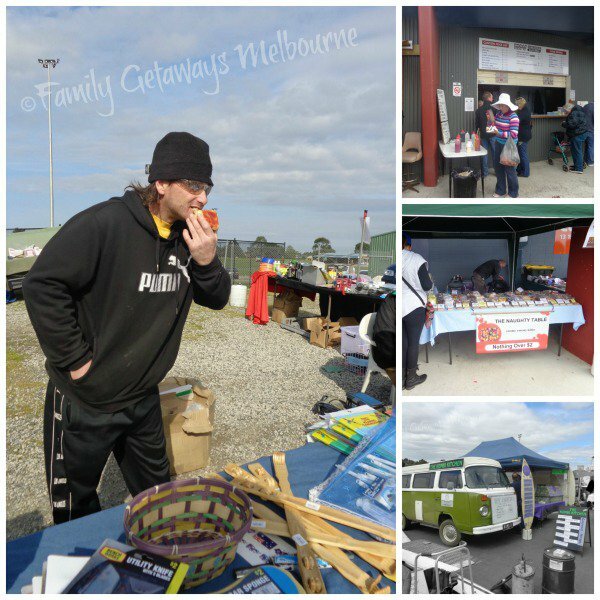 Just like to thank you personally, Noel , for all the effort that you have put in over the past years, producing a great community market here in Pakenham and one that I personally enjoy going to. I am sure everyone has really appreciated it Mate! Children love this market as the fun of rummaging through tables of recycled toys or through boxes of once loved leggo bits and pieces brings an occassional squeel of delight. This market is also a great place to introduce a child to art of commerce whether it be from a buyers or sellers point of view. I love to find a stall with a child behind it and play shop with them. The experience is great for both of us. I've come away from a stall many times with something I think I wanted and the smile on the little child's face is always priceless as they pocket their well earned money. There is one stallholder I would love you to find. Val is always at the market and her stall is amazing, worth going just to see how she lays out or goods. It must take her forever to get all those trash and treasure goodies in straight lines. The way she lays her stall out makes it very easy to see what she has to sell, an she is always selling whenever I pass her by. Jumping castles, soft serve icecreams, spinning wheels and loads and loads of toys what more could any kid want? 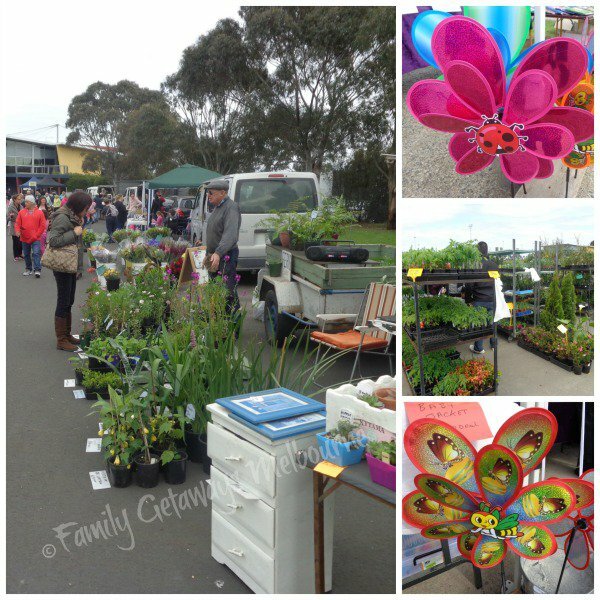 I pop on down to the market every month as I am lucky to be a local and it is great to chat with the permanent stallholders. Their products range from collectable items through to unique handmade and recycled products for the home. You can never have enough track suit pants either and so darned reasonably prices as well. Gardening is always on the mind and the market can supply gardening tools and implements as well as potting mix and plants and shrubs. Sometimes you will find plant stalls with larger tree specimens and when the warmer months arrive there are seedlings and cut flowers to brighten up your home. 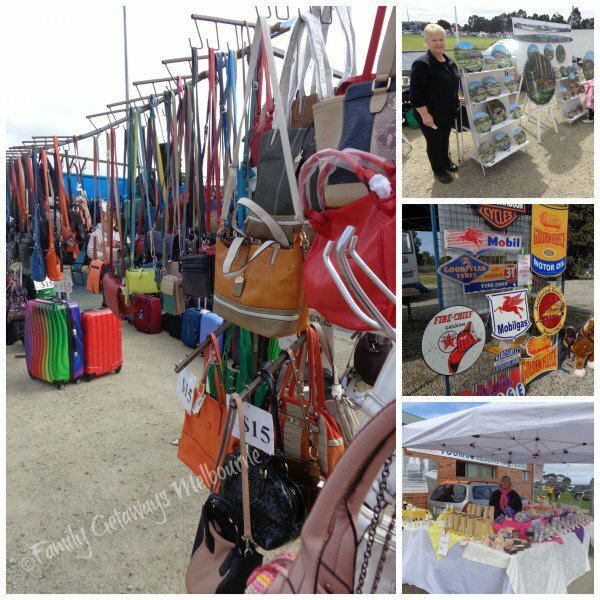 As with any flea market there are always stalls that are not permanent and this makes the Pakenham Market extra pecial as you never know what you might find. The other thing is this creates an urgency to purchase that item you like as you may never get the opportunity to do so again. Plenty of times I've kicked myself for not buying that 'thing' I wanted. The other thing is that the cost to actually run a stall is very minimal making this an excellent market to perhaps recylcle some of your preloved bits and pieces. Being quite a Community Market, lots of local community organizations and clubs take advantage of the 'fund raising' aspect of running a stall. They can do so at no cost to theselves as their stall is FREE. Love the egg and bacon rolls and the crisp, crisp, did I mention crisp, chips that the organizers sell. Along with other hot foods like well cooked BBQ sausages, the smells GET you as soon as you arrive. There is nothing like the smell of cooking BBQ sausages to get that tummy rumbling. Hot and cold drinks and don't forget the good old meat pie and tomato sauce. The Market's lolly stand always tempts us, our favourites being Mates and Bullets and licorice allsorts. The last market I attended I found James and Leonie from the Kombie Kitchen selling their range of fresh and tasty Gourmet Wraps...yummy. 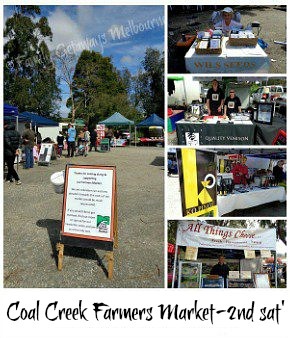 Follow the link here to see where else they sell their homemade produce. Lots of little and sometimes not so little creatures at the market. 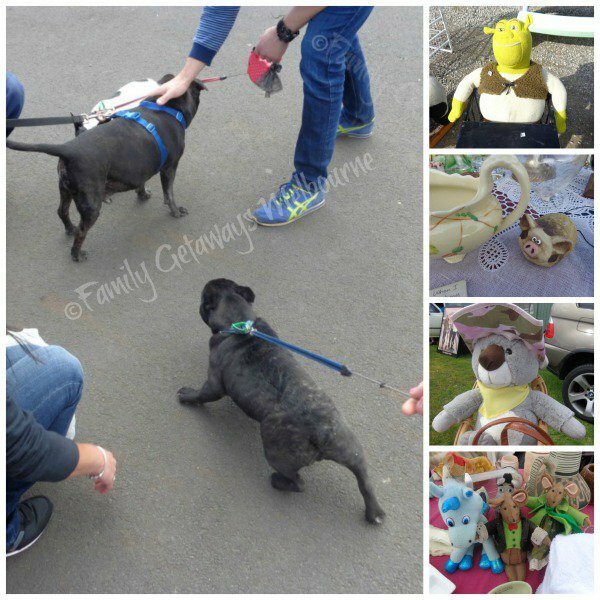 The Pakenham Community market is, however, a dog friendly market with their owners being careful to keep their pets on a seviceable pet lead. 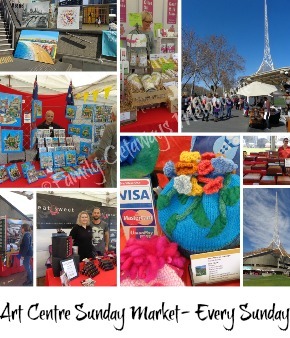 The Pakenham local monthly sunday market has to be a fun place to drop into if you get the opportunity or perpas think of trying your hand at fun raising for your club. 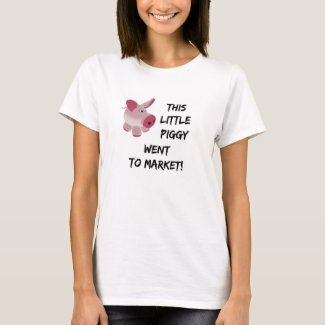 I'm always looking for something to wear to the market that's comfortable. Now I have just the right thing. Dress it up, dress it down, it will look so smart everyone will want to know "Where did you get it?" Be the envey of all your Market Mates. Check out the different colours and sizes that you can purchase. "Gotta have one of these" - did I hear you say? Love it! This little handy bag can go anywhere with you. 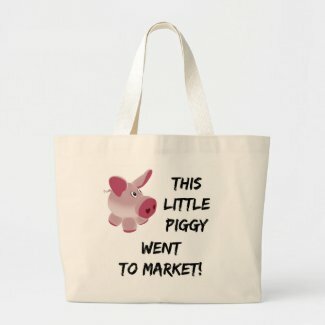 Just watch people's reactions, should be fun at the next market that you go to. Want a larger one to carry all your goodies in? See the options for different styles. One for any occassion.